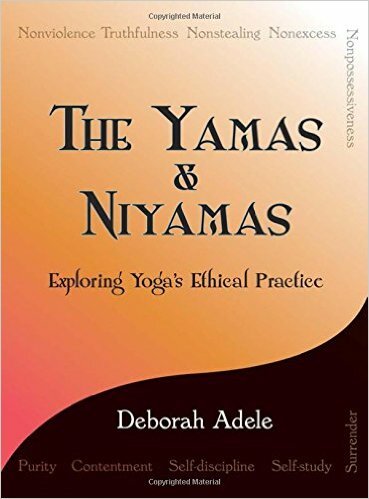 This book is beautifully written by an experienced yogini and teacher. The words, stories and anecdotes highlight the human condition–one of struggle. The words also highlight the skillful ways in which yoga can bring us into greater harmony and ease with ourselves, each other and the world. I re-read this book often, looking (not far) to find gems to inspire my practice or teaching. 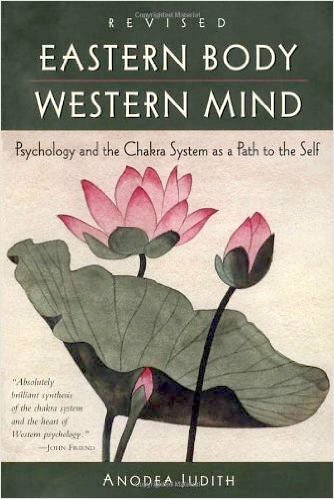 Another incredible read, Stephen Cope is a seeker, a psychotherapist, and an incredible teacher. 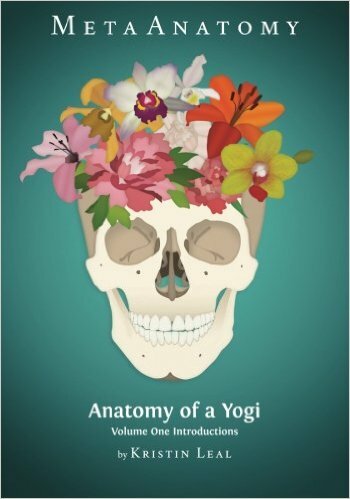 He weaves together his own story with that of friends and clients to teach us all about the path of yoga. 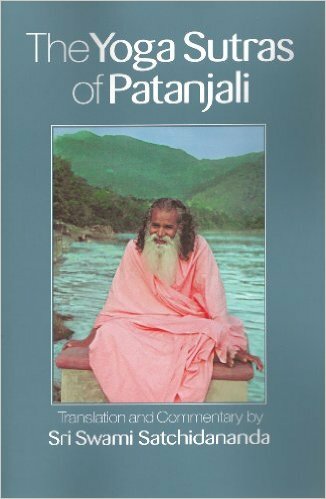 Drawing from the depths of yogic teachings and texts as well as his own humble heart, he inspires us to look deep into ourselves, and create the life we are seeking. A supremely readable book, this is one that I cannot recommend enough. This book, written by my teacher Rod Stryker, is a great gift to those of us who are looking to thrive and perhaps shift some less than ideal habits. 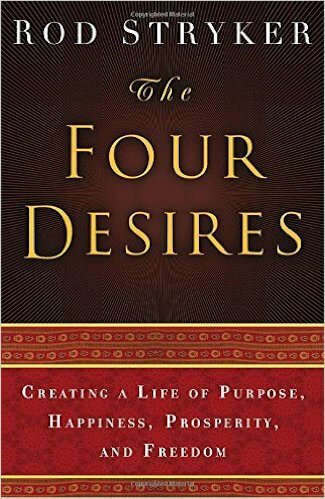 Rod talks about the fact that we all want these 4 things–purpose, pleasure, prosperity and freedom. 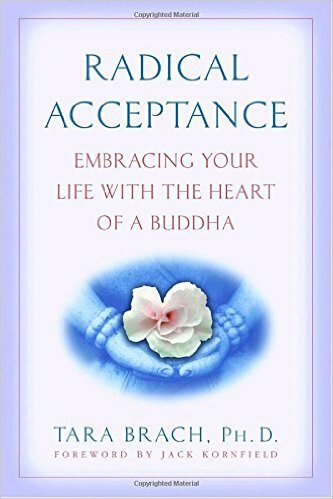 This book offers much wisdom as well as exercises and writings to gain more clarity and insight into our own deepest desires. While parts of the book are perhaps a bit dry, the work contained in ourselves and offered in this book is deeply worthwhile. This is another easy read to devour. 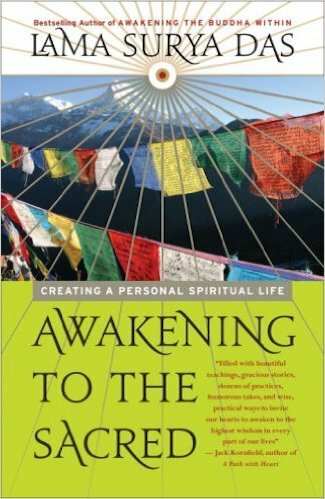 While it’s not about yoga persee, it is a book that lands squarely in the heart. I find that one of the things that starts to grow inside yogis as they practice, is a desire to find a spirituality that works–an everyday sort of reverence that may already be present through some sort of religion or religious practice, or one that is developed over time. This book is a terrific place to start. 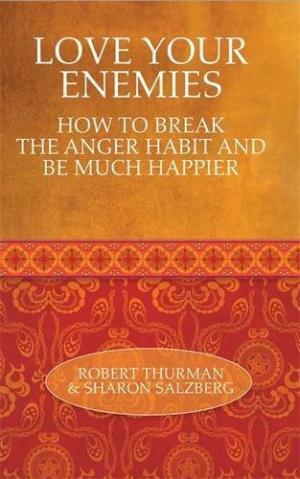 This book is an amazing resource to practice. 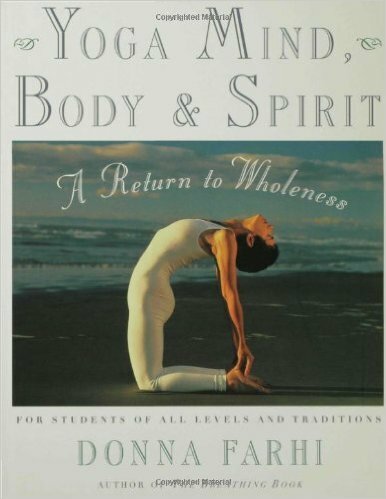 Donna flows through many perspectives on the body, mind and spirit that are not commonplace among yoga texts. 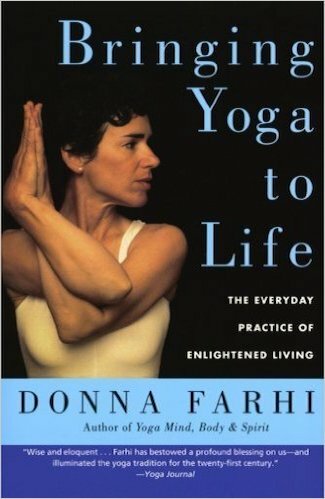 It is practical from a yoga asana practice perspective, but also talks about the philosophy. 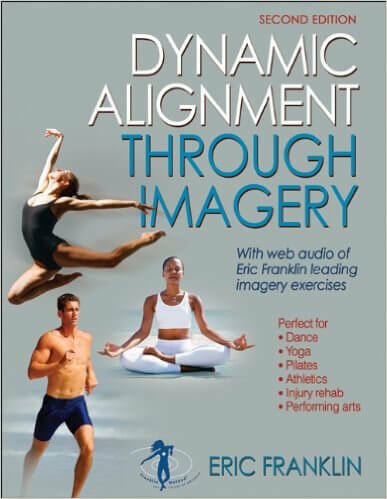 This book includes clear photos of many poses, so if you’re looking for this sort of resource, look no further. 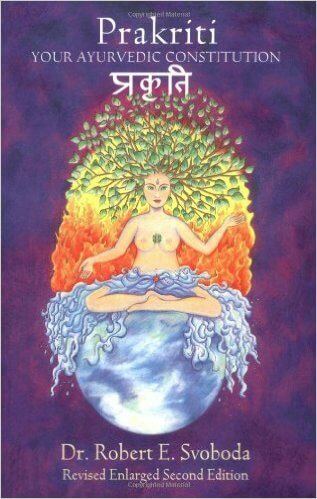 The Yoga Sutras are often referred to as the seminal text of yoga. There are many translations available, many of which are difficult and confusing to follow, unless you speak Sanskrit. This translation makes the Sutras more digestible and practical for those of us who are newer to yoga. Full disclosure, Kristin is a dear friend of mine. And, her book is fabulous. Meta Anatomy is a beginning look at understanding the amazing and complex body. Anatomy can often feel difficult and overwhelming to learn. 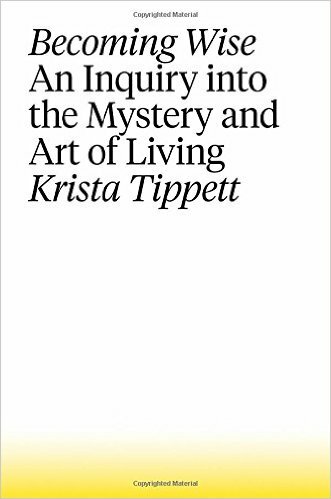 Kristin’s deep knowledge and love of the body comes through in her writing via the ease and fluency with which she teaches, as well as her ever-present humor. 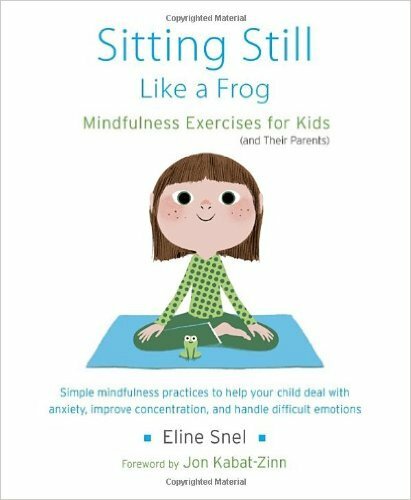 This book is about restorative yoga–yoga that helps us remember how to relax and absorb without lots of effort. Its an easy-to-follow text that will offer many options for yogis looking to practice restorative on their own. This book is a good resource for poses. Are you curious to learn more about what is actually happening in the body when you’re in a certain pose? This is your resource. 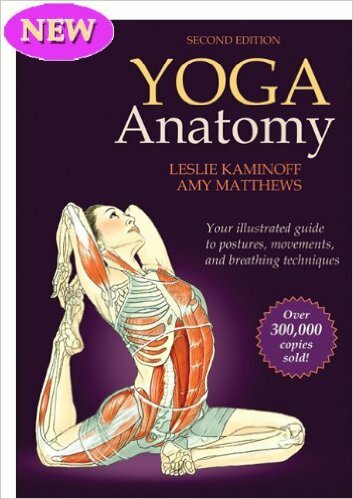 There’s also a nice introduction to anatomy and breathing. 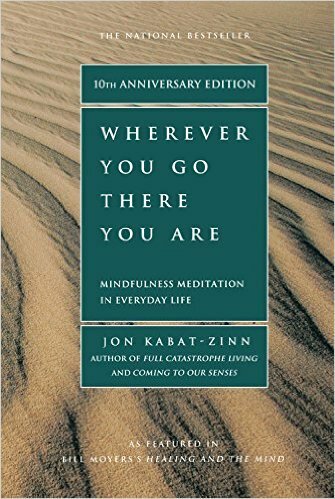 This thoughtful, little book is a dense study in the Yamas and Niyamas. These first two limbs of yoga are the foundation of yoga–the ethics that yoga asks us to live. Each section is full of suggestions, stories and inquiries to bring the concepts to life. If you’re looking for a book that will ask you to think and grow, this could be the one. And, it could just change your life. We can do more with this life. We all know it, we all wish for it, but just how to do it–that eludes us. 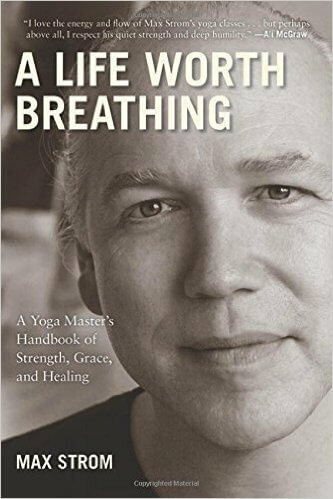 In his new book, A Life Worth Breathing, internationally renowned spiritual philosopher and teacher Max Strom shows us the way. His groundbreaking book reaches past dogma in a language that is vital, inspired, and accessible. 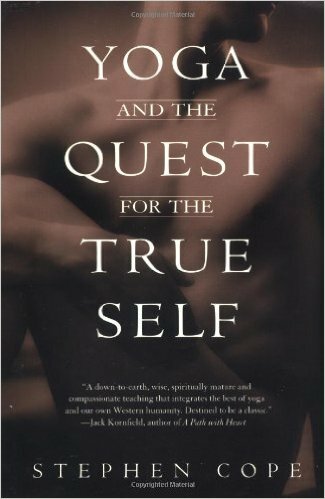 Strom leads us on a journey of self-discovery as we excavate our past in order to have a better understanding of our present. 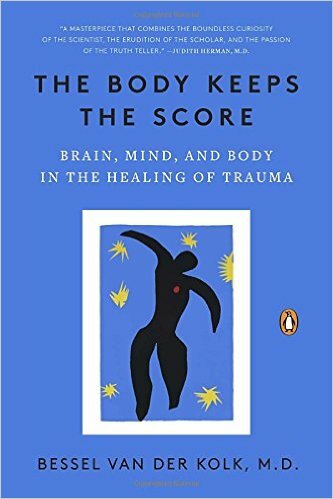 THE BODY KEEPS THE SCORE, BRAIN, MIND AND BODY IN THE HEALING OF TRAUMA BY BESSEL VAN DER KOLK, M.D. This insightful book is thorough and in fact, very engaging. Dr. Van Der Kolk is a leader in the field of trauma, and this book is insightful for anyone looking for more information on how to overcome the effects of trauma. I first heard of him on ‘On Being’, a podcast that is readily available online. His interview there is a great introduction to his work. 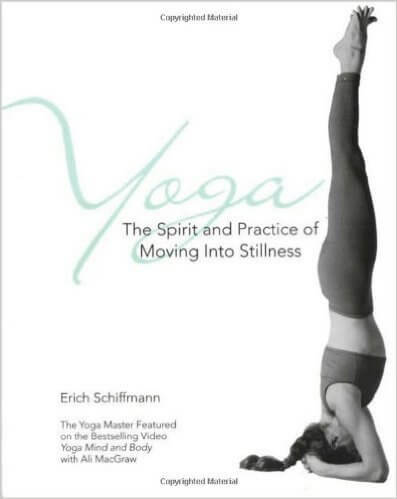 This book opened my eyes to different qualities of movement, and the many ways in which imagery shifts our experience. I went on to study with Eric over the course of a few years, including completing his level 1 teacher training. It was a deep dive into anatomy that was functional, practical and fully worthwhile. 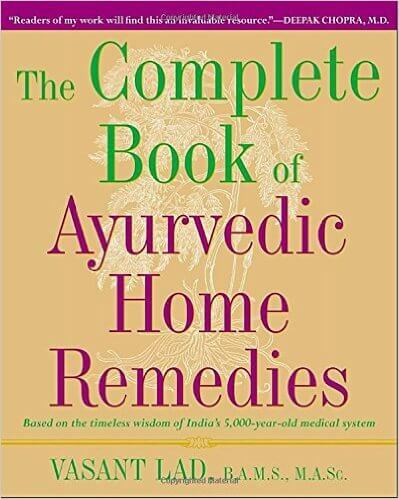 This compact and comprehensive read is a great book to learn more about Ayurveda. It goes in-depth into various components of Ayurvedic diagnostics such as basic principles, constitution, diagnostic techniques, dietary advice, and much, much more. Ayurveda teaches us that there are 3 primary constitutions that we all fall into–Vata, Pitta and Kapha. This book goes into much detail about discovering your own constitutional make-up, and equally important, offers up lifestyle and dietary advice to help live in greater health. This book is more in-depth, and while it’s completely understandable (not too much Sanskrit,) it’s not exactly an easy read. 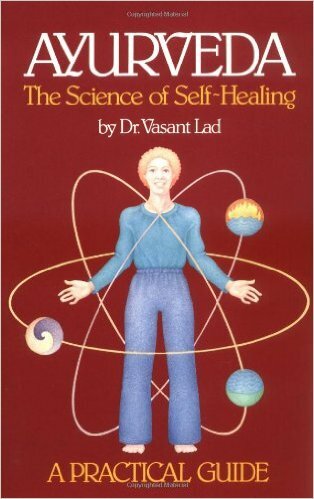 This is an excellent resource if you’re interested in diving in a bit deeper to discover what Ayurveda is all about. 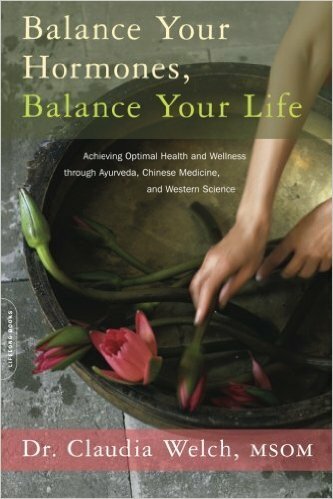 The book opens with a section teaching us about Ayurveda, ayurvedic constitutions, and more. The book then moves through common illnesses, injuries and conditions and makes at-home suggestions to draw us back to better health and balance. Easy to use and terrific for the whole family! Women, this book is for us. In a way that is easy to understand and apply in life, Dr Welch teaches us about hormones and their role in our lives. For many of us, we live demanding, stressful lives that lead to hormonal imbalance, and ultimately illness. This book teaches us that we don’t need to live this way. Dr. Welch shows us how to move towards greater balance, and gives concrete suggestions to help move in that direction. A great read! This book is one that I’ve read and continue to reread over the years. These wise parents and teachers remind us of what is important, while also educating us about how children change over the years and how we must change with them. 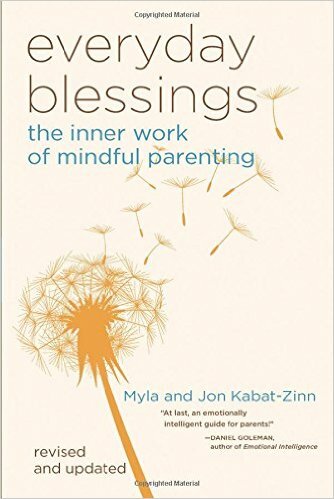 A must-read for those looking to parent more mindfully. This book is going on my nightstand! This author is an intelligent and awake parent. She teaches us about the utter necessity of connecting with our children. She asks us to look beyond behaviors to what our children truly need to grow and develop into heart-oriented, curious citizens and servants of the world. 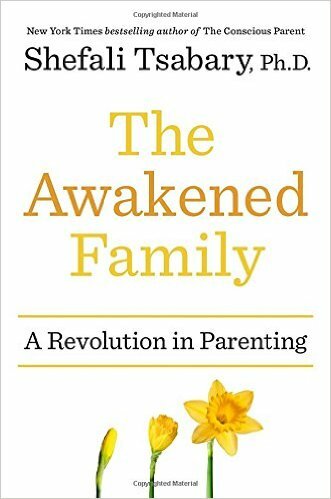 Many ideas contained in this book are oriented towards us as parents–how do we parent? How were we parented? What can we shift in ourselves to be more present and helpful with our children and in our families? This insightful book is thoughtful, inspiring and just plain good. Anyone who knows me knows that I love the ‘On Being’ podcast and blog. Krista is the host of On Being, and pulls from her many interviews to create a whole picture of contemplations around what wisdom looks and feels like. A worthwhile read, and go to the On Being site while you’re at it! Good medicine for these times. This book was given to me by a dear friend, shortly after my divorce from my first husband. It was like a hot water bottle for my soul. 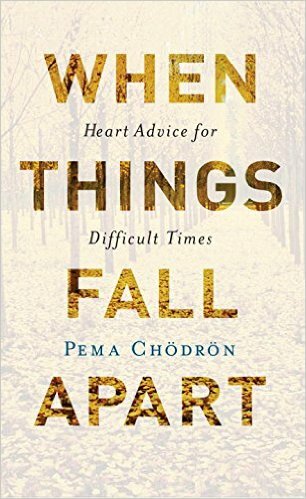 Pema Chodron is an amazing teacher–about life, suffering, letting go and staying open to the uncertainty and joy of this life. If you have the opportunity or inclination to listen to her teachings, her voice and heart are unforgettable. Tara Brach is a DC-based meditation teacher and psychologist. 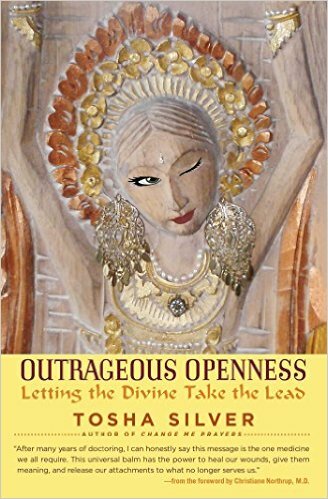 This book is a good one for those she says, who are living in the trance of unworthiness. Tara proposes from her work over the many years, that we are all walking around feeling this way, and that it doesn’t serve us, our families or our communities. 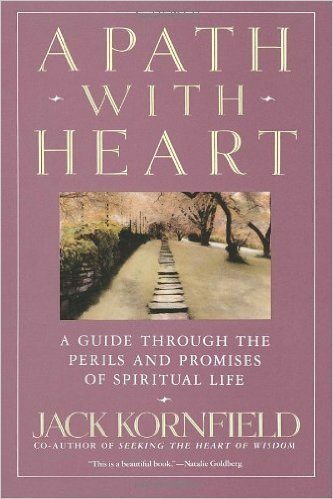 This book teaches us tools to go beyond this trance, recognize when we are in its grips and live a life with more presence. Do you need a reminder that life is good? Do you need some uplifting stories? This is your book. 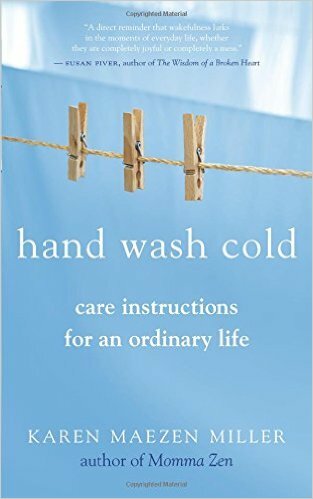 Part autobiography, part wisdom teachings, this is a terrific and beautifully written (shorter) book for those of us bone-tired from the tasks of the dishes and the laundry. It asks us to view the conditions of our ordinary life in a different way, a way that opens us up to the beauty of each moment, whether we are lighting the world on fire, or just setting the table. 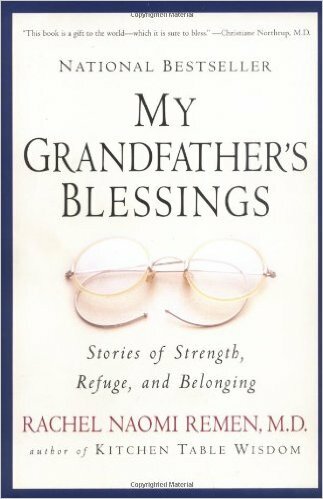 The most recent book from Karen Maezen Miller, this book tells us more about her life. 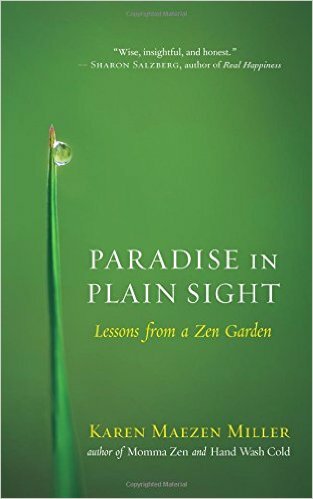 In looking at her Zen garden, Karen teaches us about cultivating beauty where we see weeds. The care we take in raking is akin to the care we take in all things. Life is a garden, isn’t it? This book was given to me by another dear friend who has taught me so much. It’s written in short spurts that are easy to take in bits at a time. With much laughter and insight, the reader is thrust into the world of Tosha–where she allows something bigger than her to “take the lead.” In doing so, she invites us as readers to move in the direction of trust, intuition and knowing. A true mindfulness classic. 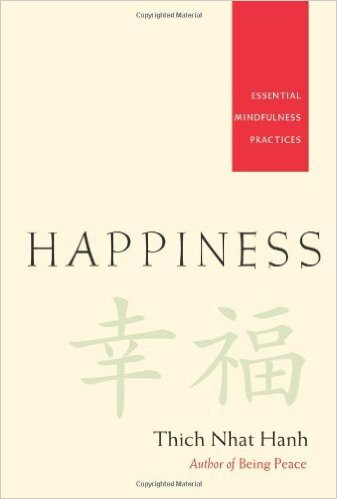 A must-read for all who are looking to learn more about meditation and mindfulness. Thich Nhat Hanh’s central teaching is that, through mindfulness, we can learn to live in the present moment instead of in the past and in the future. It’s only way to truly develop peace, both in one’s self and in the world.